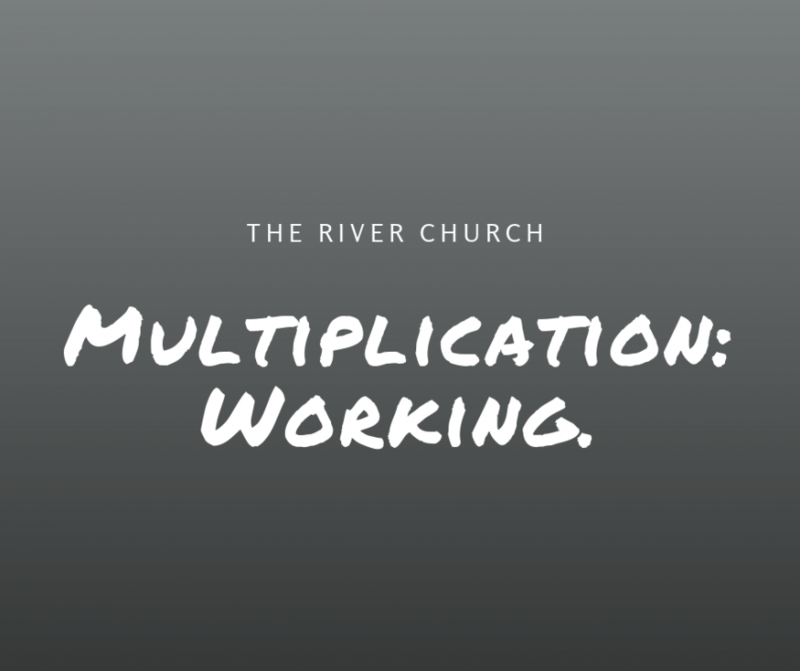 God is in the multiplication business! In fact, the first thing that God ever told man after he became a living being was, “Be fruitful and multiply! Fill the earth and subdue it!” He also told man to have dominion over the earth! We know that because Adam sinned, he committed high treason, and gave his authority and dominion over to Satan. Jesus stripped Satan of what was lost in the garden, and has now given that authority and dominion back to the Church, which is His Body! That means, the devil is the least of our problems when it comes to multiplication, increase and blessing, because we have been given authority over him because of Christ’s victory on the Cross!! Hallelujah! The biggest hinderance to people being multiplied is not the nation they live in, not other people holding them back and normally not even a lack of faith! Many know and believe God wants to bless and multiply them. But, the biggest hinderance to multiplication for some is not putting ACTION behind their FAITH! Some people have “works”, but they stay at the same level because they don’t believe that God wants to increase them, and so they can only go as far as their own ability is able to take them. Others have faith, but they never go anywhere because they aren’t putting action and Work behind their Faith! It’s time to mix our actions with our faith, take the talents God has given us, and use and multiply them for the Kingdom of God! James 2:18-20 But someone will say, “You have faith, and I have works.” Show me your faith without your works, and I will show you my faith by my works…But do you want to know, O foolish man, that faith without works is dead? Deuteronomy 15:10 Give generously to them and do so without a grudging heart; then because of this the LORD your God will bless you in all your work and in everything you put your hand to. Prov 14:23 All hard work brings a profit, but mere talk leads only to poverty.